It will make that snowy walk video more artistic, and give dignity and gravitas to the one of your mate downing a pint and make your cat look like it’s from the 1920s. You know. 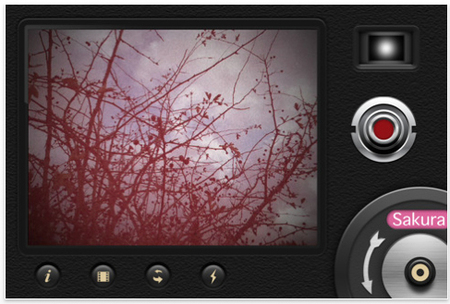 Whatever you want to use it for it’s worth checking out the different lens/film options. Flip through, just remember – it’s actually for video – these are just screengrabs.